This was my fourth year participating in the Blogging from A to Z Challenge, and possibly my most successful, in terms of getting new followers and visits to my blog. In 2012, while waiting for my first novel to be edited, I decided to take part (thanks to James Duckett), and used the theme of writers, poets, essayists, and lyricists for my posts. Ah, but I had done no planning, and found the task of keeping up with writing, proofing, and posting to be daunting (I did a lot of work on those no-post Sundays!). Lesson learned. By keeping my posts very short this year (under 100 words, with a video under five minutes), I think I was able to get more readers (everybody’s busy). And by creating and scheduling the posts in March, it freed me up to do more visiting. I found some great blogs that I will continue to follow. I prefer WordPress to Blogger, as a reader. It was easier to follow blogs that didn’t require a code, a magic word, or triple confirms to follow. It was easier to “like” a post when I didn’t feel a need to comment. The A to Z team was fabulous! Thanks to co-hosts for following, liking, and commenting on my posts. I loved the inspirational posts throughout the month. I was very impressed by your April postings and am not altogether surprised to hear that preparation was key. I’m sure visiting all the other participants kept you more than busy. 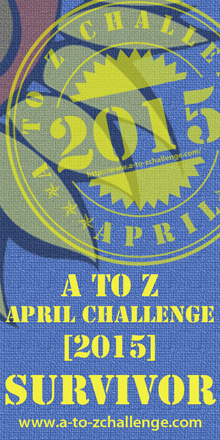 I’m working my way through the A to Z reflection post list. I wish I had been as organized as you. This was my fourth year, but my first year that I didn’t prepare my posts in advance and it makes a world of difference. It seriously cut down on the number of blogs I could visit and my favorite part is interacting with new people. Next year I will drastically shorten my posts, as well. Since I use blogger , I found it more difficult to comment on WP. Actually the worst commenting system in my opinion is Disqus and ironically that’s the system I use. I switched to it a while back and I hate it. I want to switch back, but have no idea how to do it without losing all my comments . Congratulations on making it to the end. Thanks, Melissa. I appreciate your taking the time to write. Isn’t it interesting about Blogger and WP? And why can’t it be simpler?! Going to stop over to yours now…. Congratulations on finishing the challenge. This was my second year participating. This year I did most of the work up front, scheduled posts and edited or changed posts along the way. It was a lot easier. I wish I had been that prepared last year. Thank you for stopping by my site. 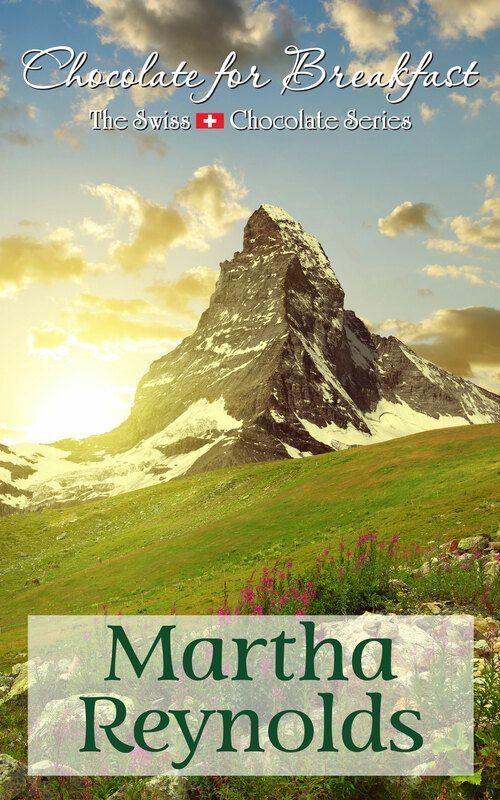 So glad to have connected again, Martha. Short posts always work for me during a busy month such as April, and yours were fantastic. Thank you. Congrats on completion and on a job well done. Congrats on finishing. The different blogging platforms are getting a lot of comments on reflection. As a Blogger user, I tire of adding all my ID to wordpress blogs. Each type has its drawbacks. Oh, that’s a good point, Susan. I didn’t realize. I really enjoyed your musical posts (some more than others!) Thanks for those. I think short is good: people can check online if they want more. A few blogs I started following had such long posts that I gave up. I was interested, but just didn’t have the time if I wanted to “share the love”. Heartily concur with your views on comments / likes too. I not only enjoyed your short posts, I discovered some instruments I had never “heard of” even though I had “heard” their sound. Thanks, Stepheny. Same here – your posts were easy to read, and I liked what you said in your reflection about the negativity. Right? Your reflection rings true for my experience too. I forgot to mention that having a LIKE button is a great way to connect to the site without always leaving a comment. I felt badly for bloggers who didn’t make it easy to do either thing. I would feel like I was writing in a closet ALONE. Great job with your blog. I follow you, so I know.